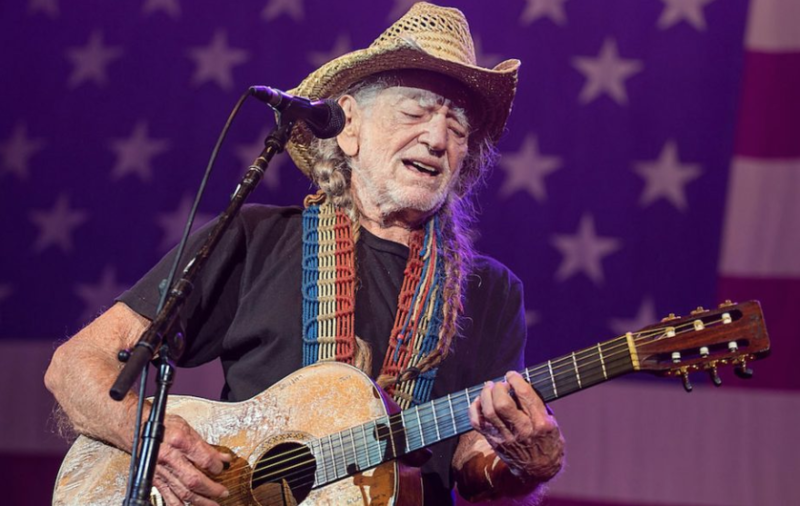 Willie Nelson currently on the road headlining the Outlaw Music Festival left the stage abruptly without playing or singing a note Saturday night. We will post more as we confirm. UPDATE – A representative for Willie Nelson told TMZ he left the stage due to a “stomach bug” and will perform in Washington D.C. Sunday night. He also said Nelson make plans to go back to Charlotte for his fans. UPDATE – Willie Nelson performed a full set on Sunday (May 27) in Washington, D.C. I love Willie Nelson. He is a legend in his own time. He needs to “know when to hold ….. and know when to fold …….. Due to your health and perhaps other age related issues it is time to fold up on the concert tours. Your mind and body is telling you to retire and stay close to home. Unless your plan is to die on the road.